In this day and age, sending Christmas cards seems like a thing of the past. While I still LOVE receiving them (and making them) and hanging them on our fridge, each year we receive fewer and fewer. Why? Because of social media. I see pictures of my friends and their families once, twice, three times a week. So people don't feel the need to spend money and send out paper Christmas cards at the end of each year. And while I am still holding out for the trend to shift back to the way is was, I had an interesting thought. Why not provide a social media Christmas card option? Something that is a little more fun and festive than simple posting Merry Christmas with a picture below. While there are quite a few people who can wield their computer well enough to slap some text on a picture, there are quite a few people who cannot do that, or do not have the proper software to do so. In the final week leading up to Christmas, I'm offering to provide you with a social media Christmas card, perfect for share cheer to all your friends and family! Just let me know what social media platform you would like it for (Facebook, Twitter, Instagram), provide me with your image and text, and WA-LA! 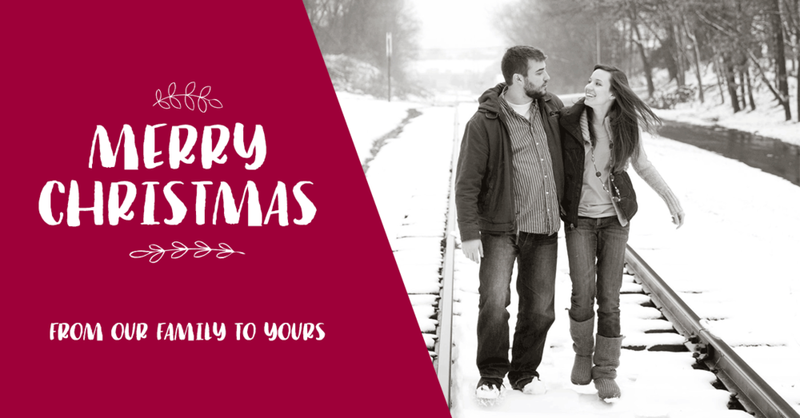 Receive the perfect Christmas card to post on your social media page. Do you have more than one image that you would love to share? We can create a short little video to share as well! What are you waiting for?! 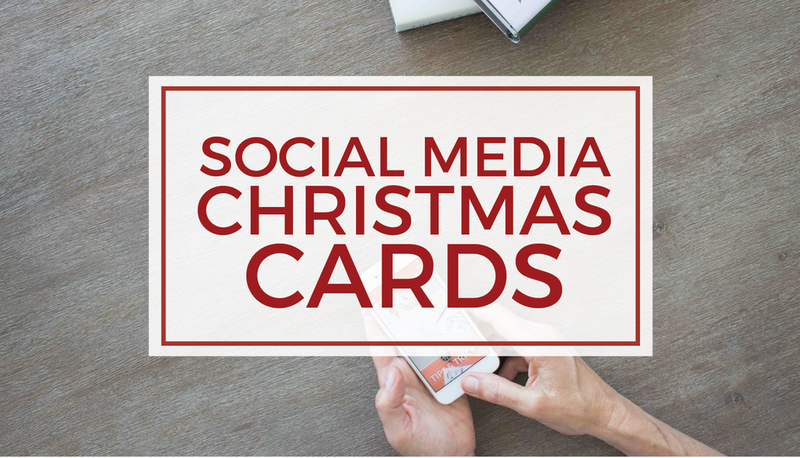 Let's start creating your social media Christmas card today! Pricing details are below! 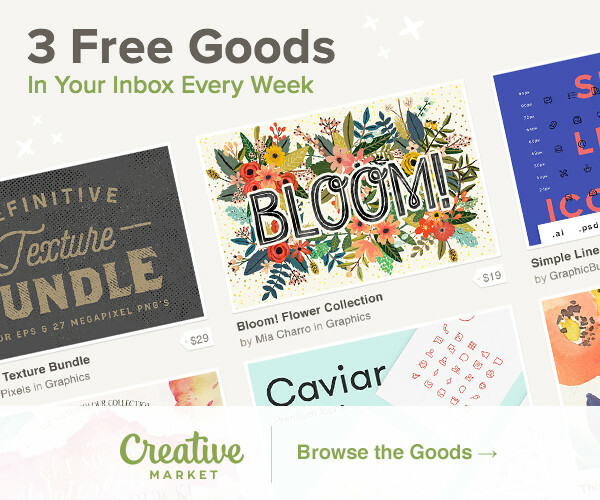 Your image can be sized for Facebook, Instagram, or Twitter. Additional sizes can be purchased for $2 each. Wording can be customized to whatever you would like the card to say. Your video can be sized for Facebook, Instagram, or Twitter. Additional sizes can be purchased for $3 each. Provide up to 12 images. And I would love to know, do you still love receiving Christmas Cards? Or, are they are thing of the past?! Let me know in the comments below!